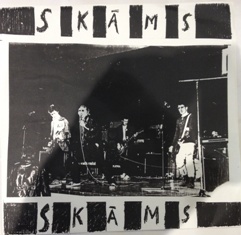 Skäms was the first punk band out of the Värmland area (the city of Kristinehamn) in Sweden. It started in 1978 with Dirty Rats which became Gettos Barn, later Attentat? 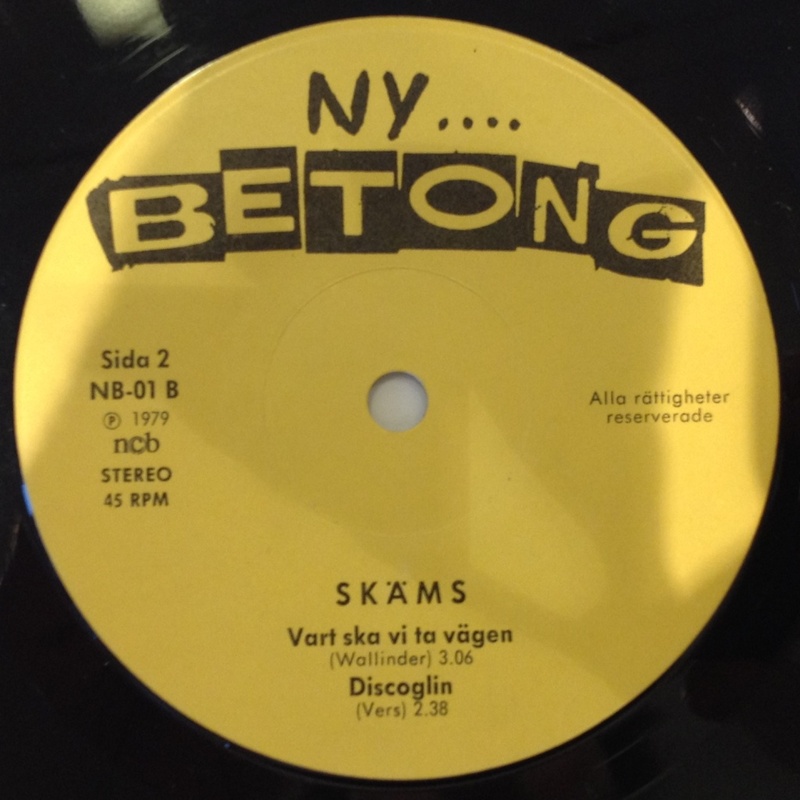 and finally Skäms – translation “Embarrassed”. 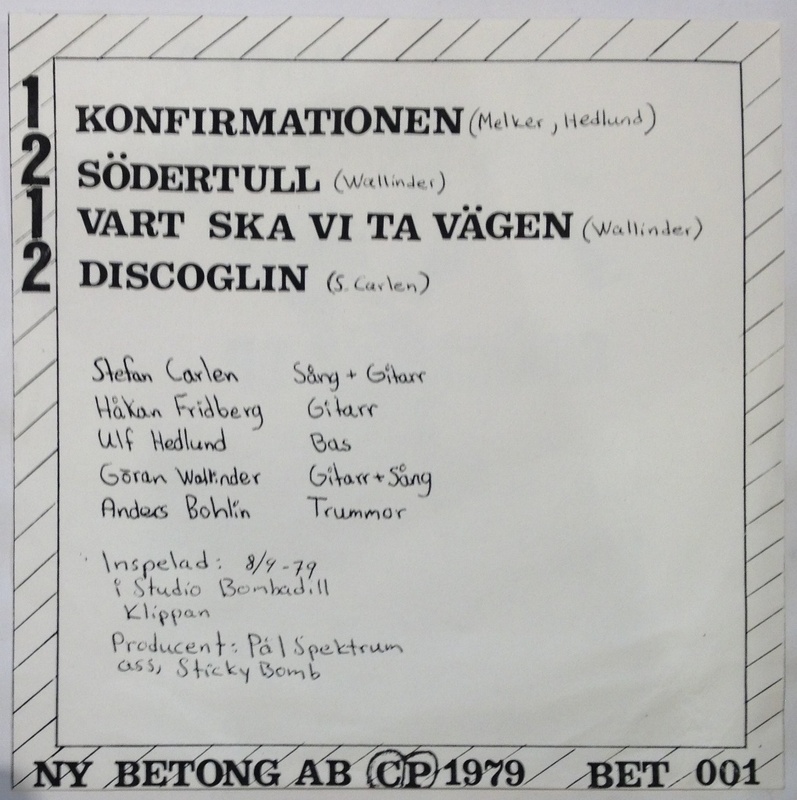 In 1979 a few gigs was made and they was also on the regional radio station. 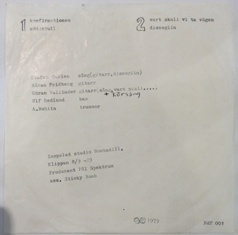 The band went to Bombadill Studio (same studio that Kriminella Gitarrer) and this EP was cut. 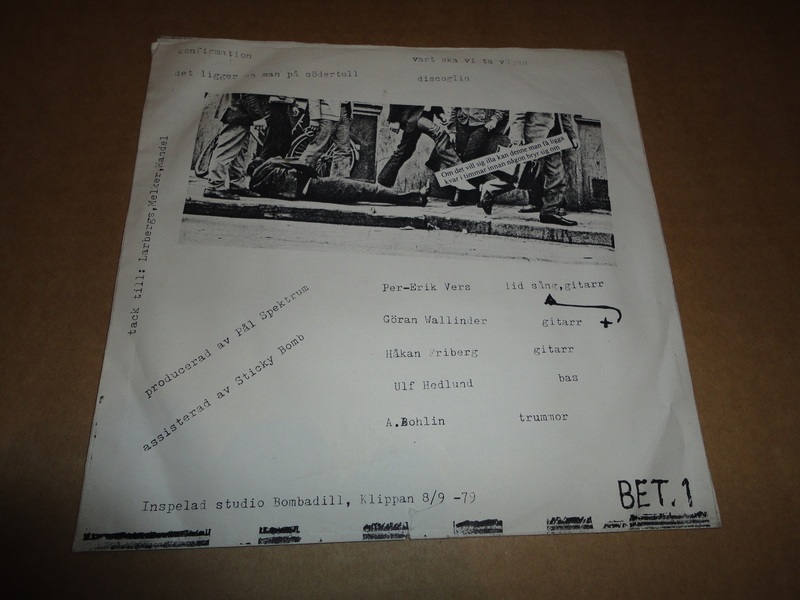 What I understand is that first was 300 copies pressed that was quickly sold out and later 200 copies were pressed. A year later the band imploded. 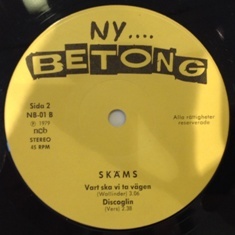 They made some more recordings in the mid 90’s and have continued with reunion gigs. Honestly compared to other bands that made reunion they did not embarrass themselves. 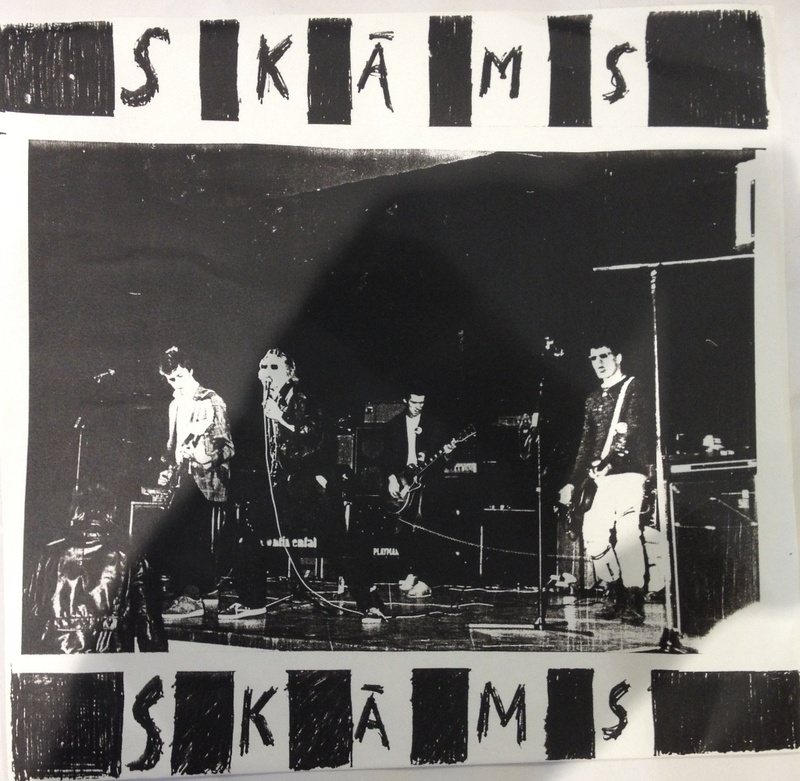 This is a really good and solid punk record that many is looking for. All four are good. 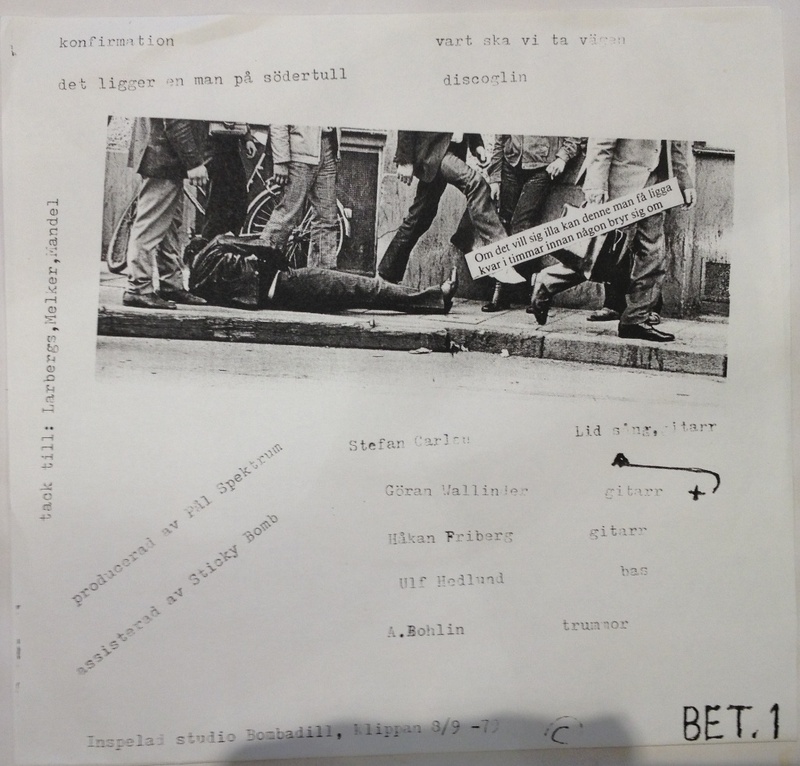 The band members split the records between them to design their own sleeves. Of that reason there are three sleeves. 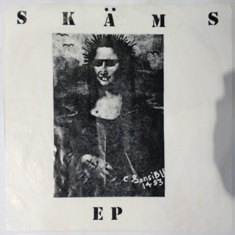 The Mona Lisa sleeve is most common followed by the Band sleeve (the photograph is taken at Folkets Park in Kristinehamn) and finally the Soldier sleeve of which 30 copies was made. 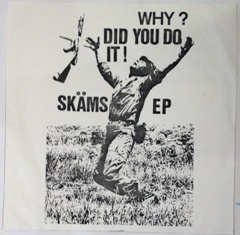 For your collector-scums it’s good to know that the sleeve was made in 1979 but apparently the band still in the 90’s (as the CD was released) had records so new copies was made of the sleeve. 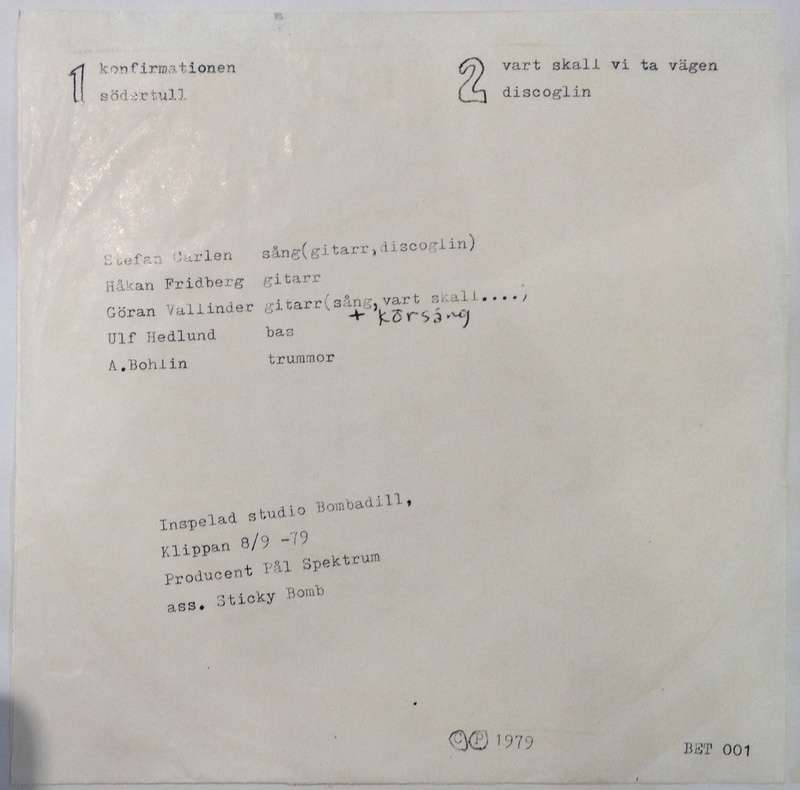 The 1979 sleeves are with a few exception fold out sleeves and the paper is not fully matte (it’s more like the old facsimile paper which semi-glossy print). 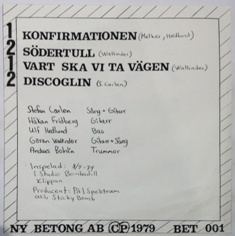 As a collector said: it’s hard to explain but when you see a sleeve you will notice if it’s from 1979 or not. The records all look the same however. 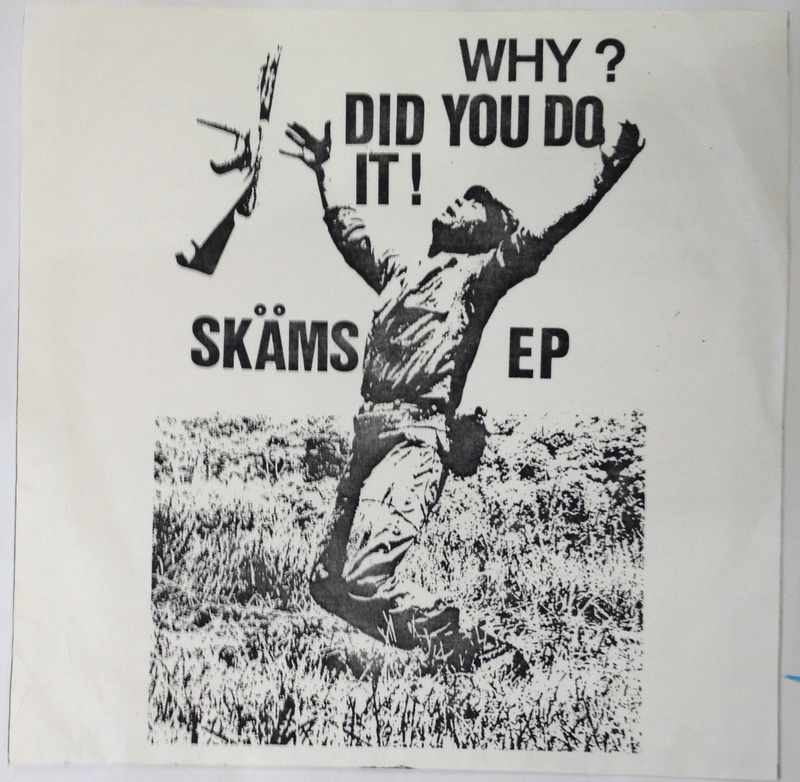 This sleeve exists in 3 versions. 1) On facsimile paper. 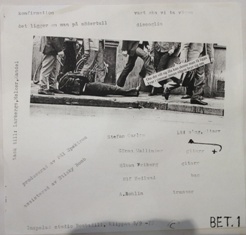 On the rear sleeve the guitarist is credited as Stefan Carlén. 2) as above but with the guitarist credited as Per-Erik Vers on the rear. This is considered to be the first sleeve. 3) As 1 above but on copy paper, white. These sleeve are not cut perfect and is considered to be mid 90’s repros.